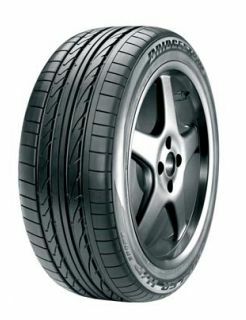 The Bridgestone Dueler H/P Sport has been designed to meet the requirements of any 4x4 vehicle. Drive confidently in changing conditions with this wet and dry performance tyre. The inclusion of the computer optimised component system maximises the tyres performance by optimising the appropriate combination of tread design, casing shape, materials, and construction. O-Bead technology enhances comfort through use of a single continuous strand of cable in the bead construction and LL (Long Link) carbon helps improve tread wear and resist cracking, chipping and tearing through the use of a special long length carbon structure. High level of traction and braking response in the wet (without compromising on cruising comfort).